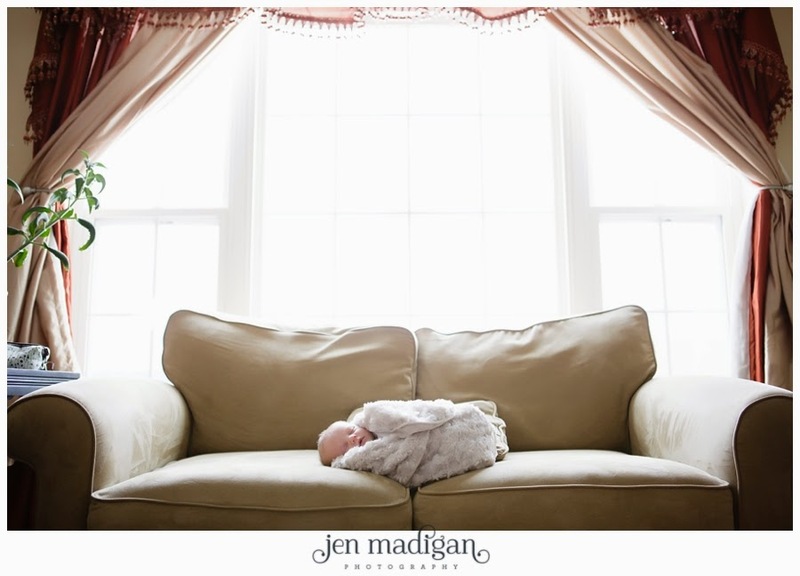 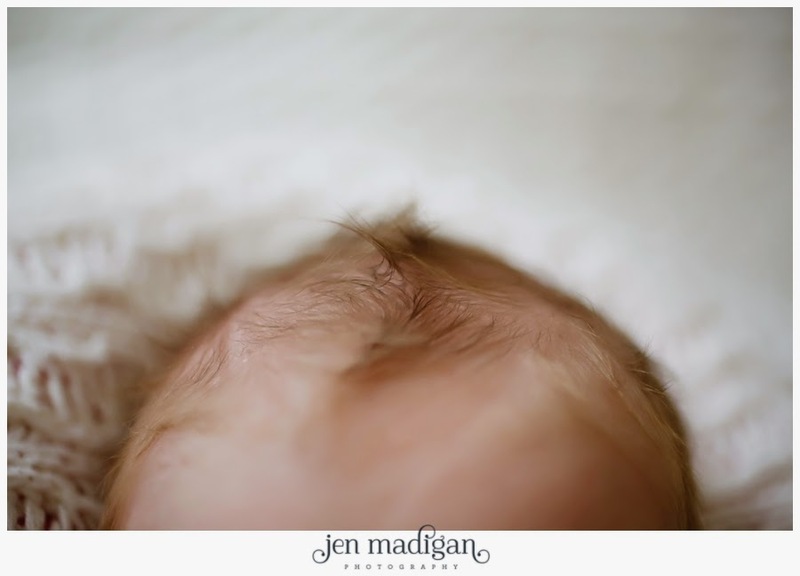 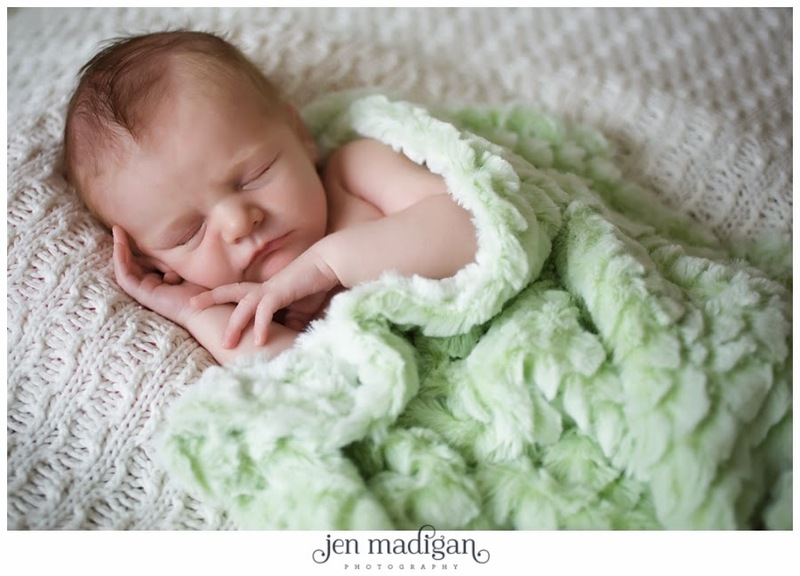 Sweet Finnley was 14 days old for his photo debut, and I cannot get over how snuggly and sweet he is! 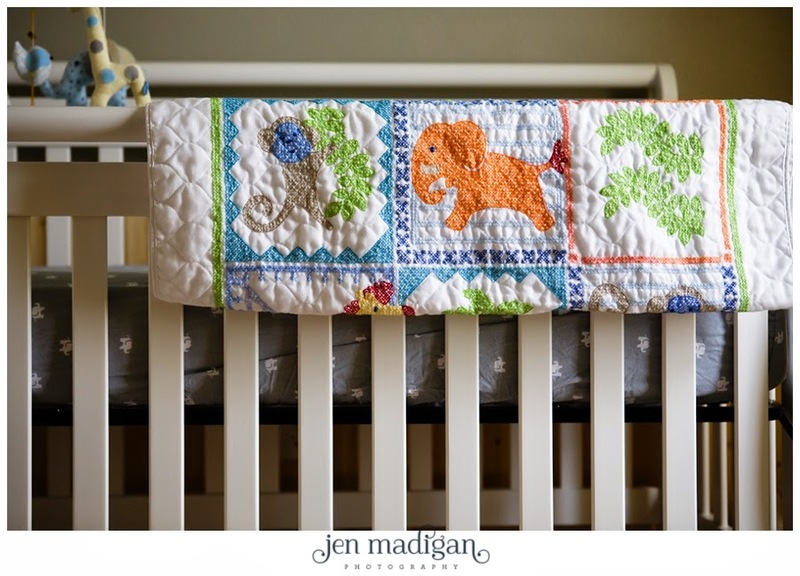 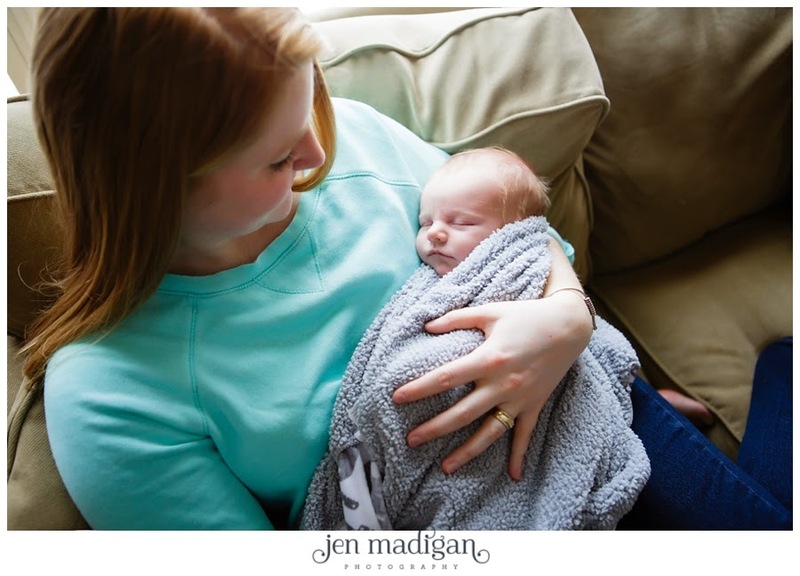 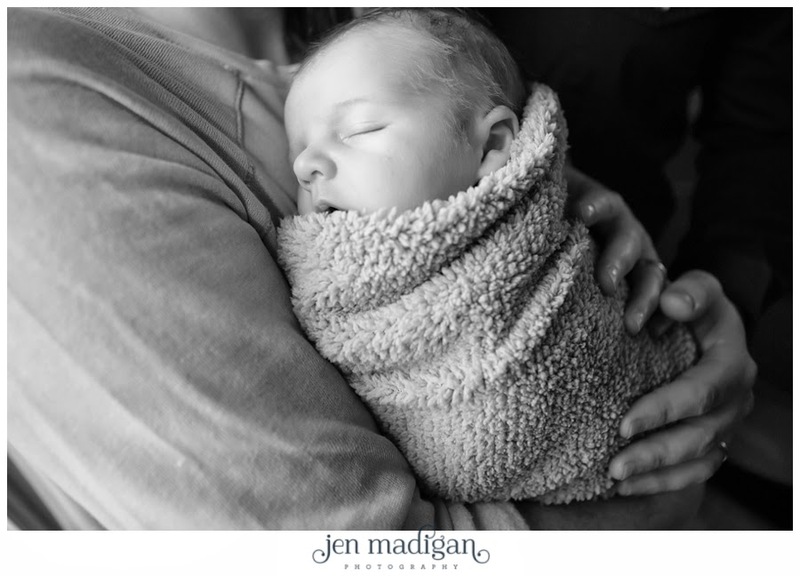 He loves his parents, his pacifier, and snuggly blankets and I had the best time photographing him. 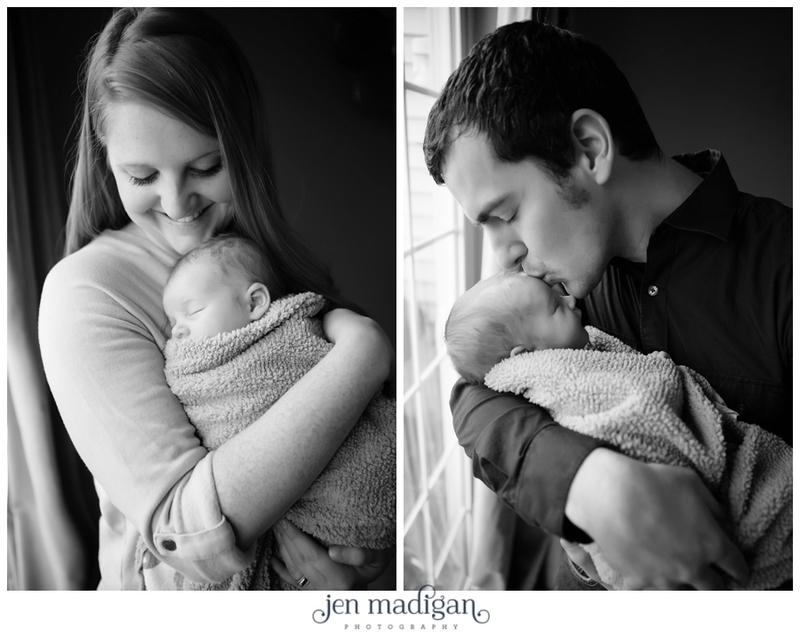 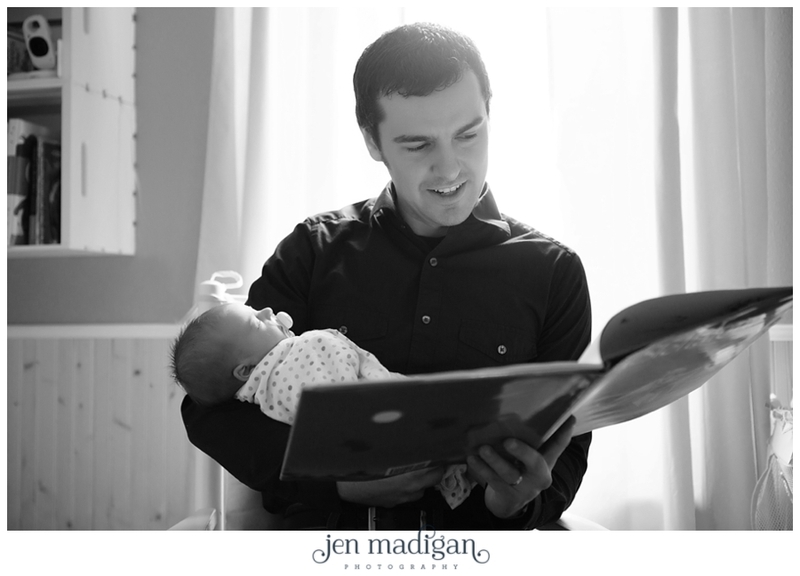 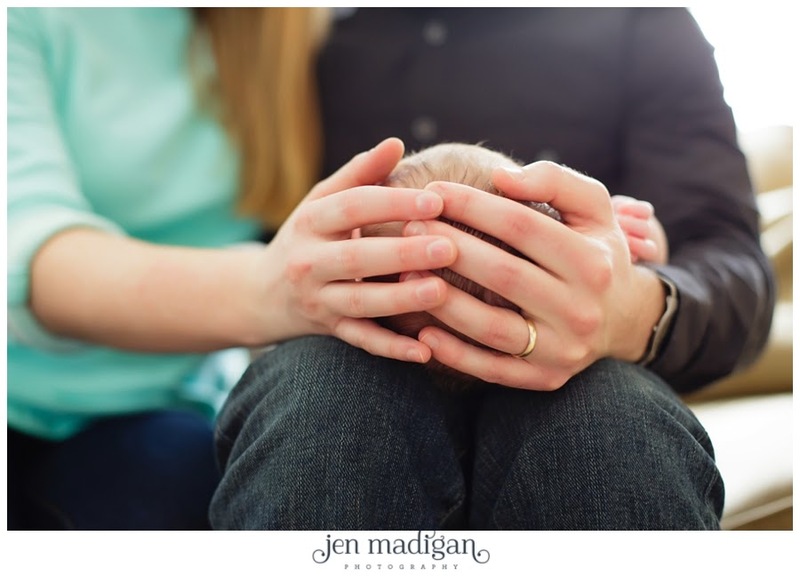 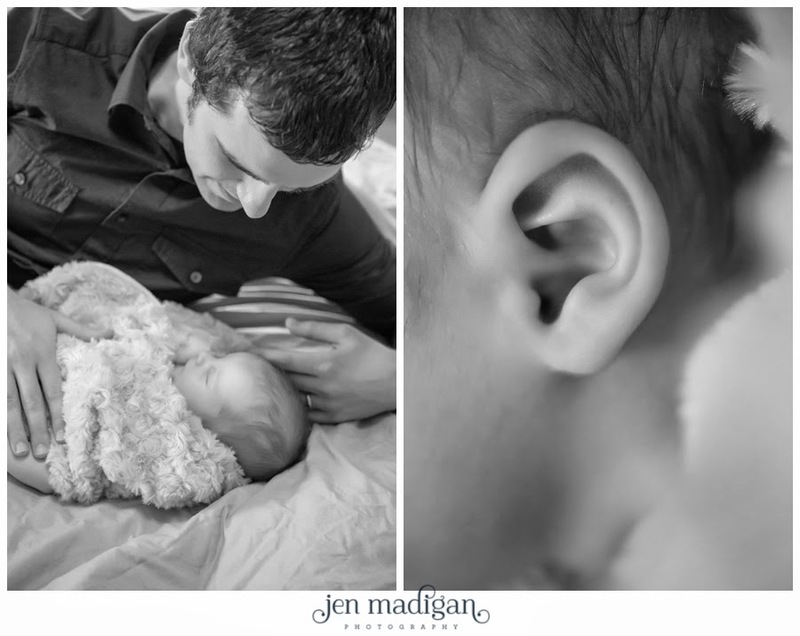 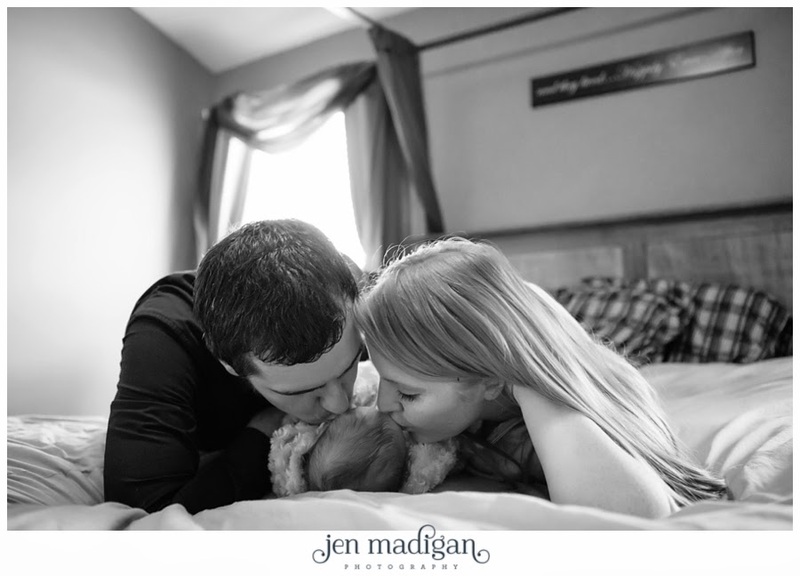 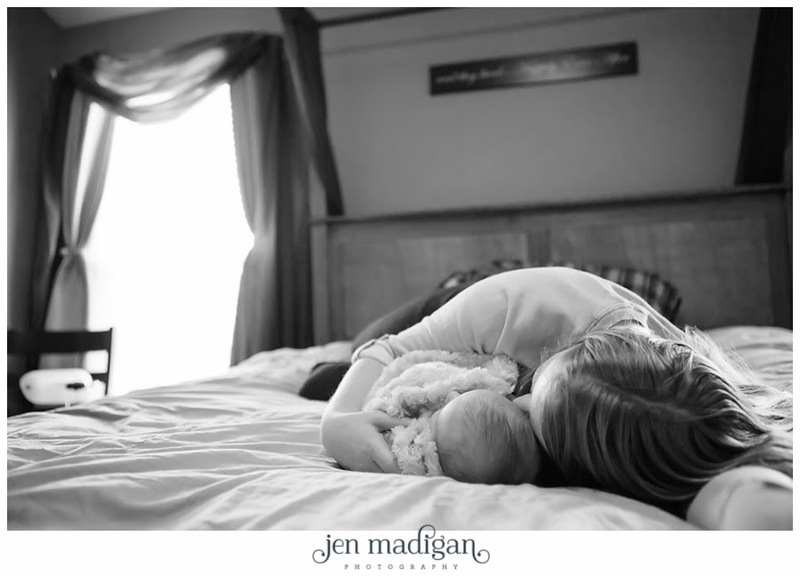 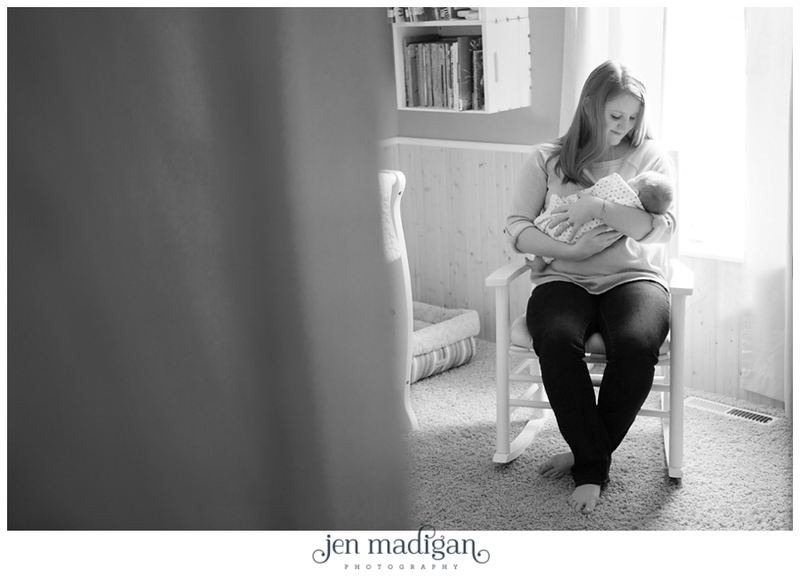 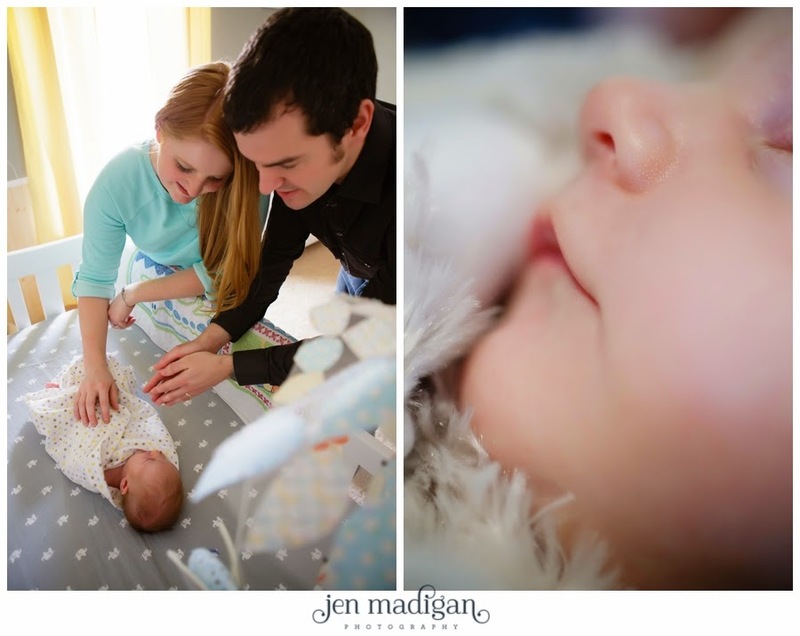 It is always so much fun seeing new parents with their babies, especially if they did a maternity session with me. 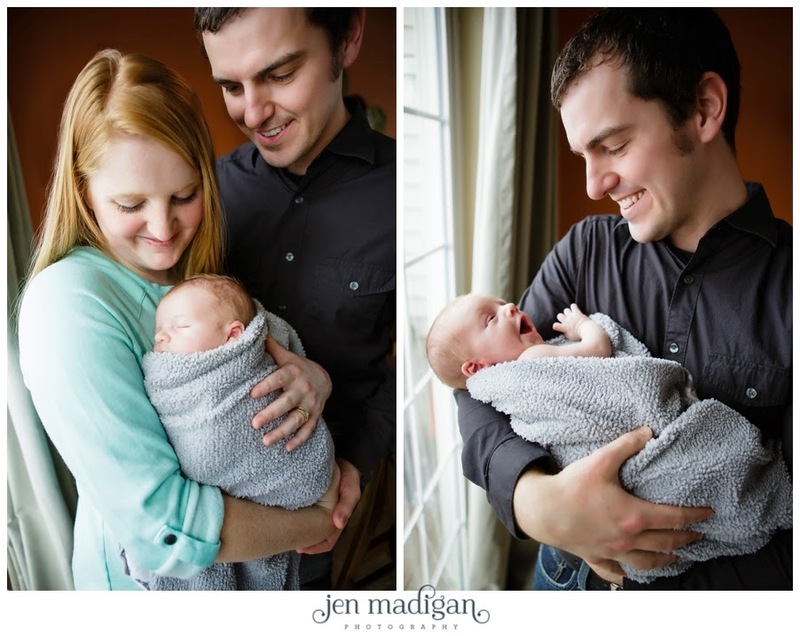 The excitement, wonder, and happiness is palpable and it's just such a fun experience. 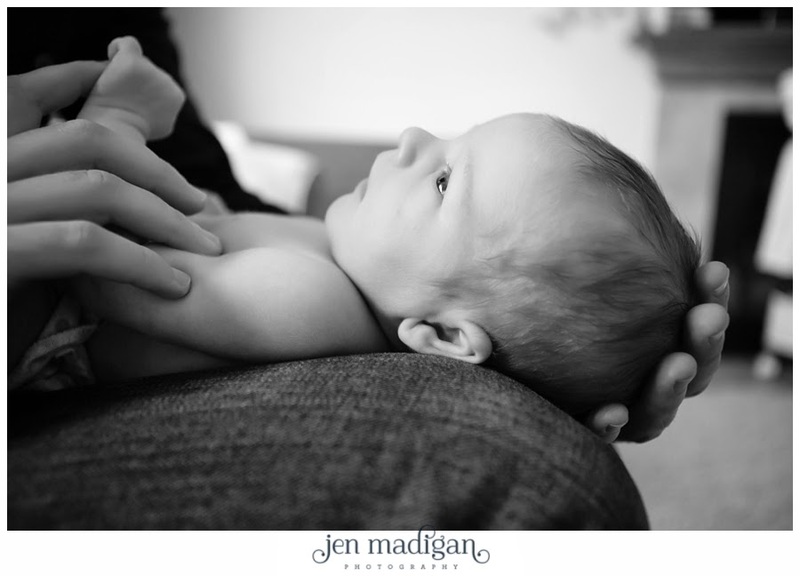 Kaley and Patrick - Congratulations again on the birth of Finnley, he is adorable and so so sweet. 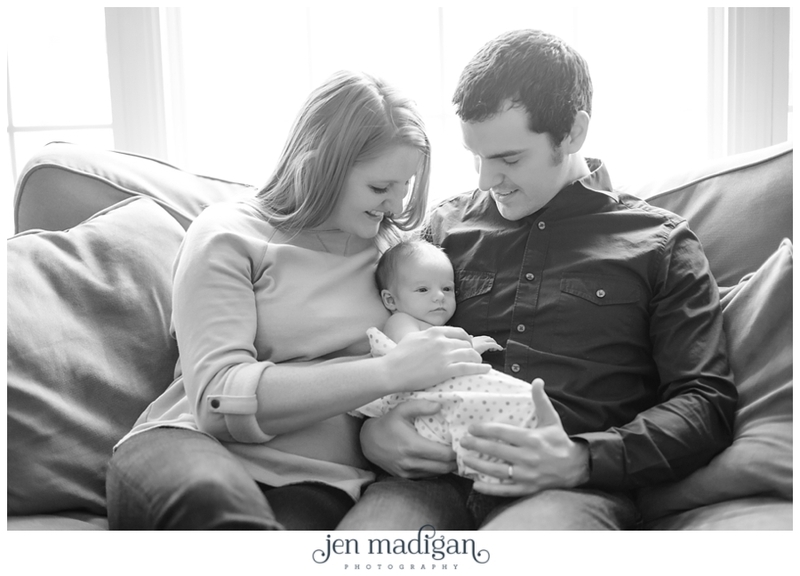 I thank you again for the opportunity to photograph this time in your lives! 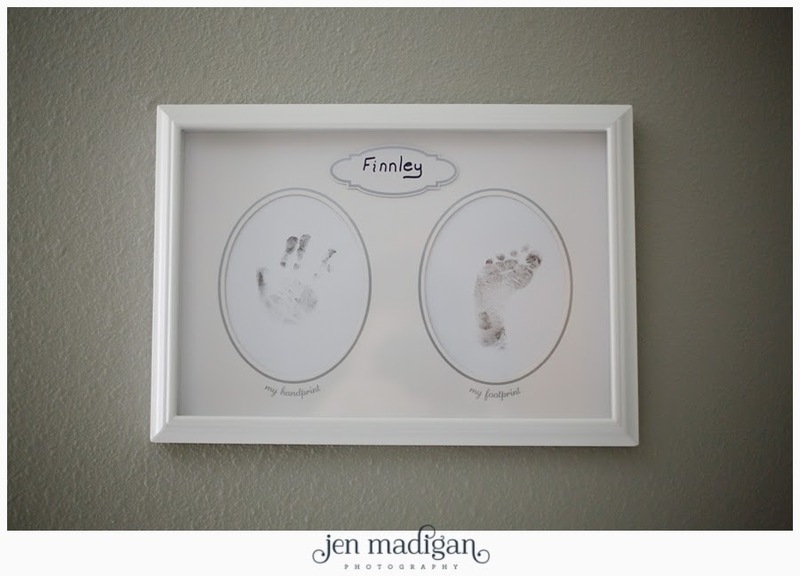 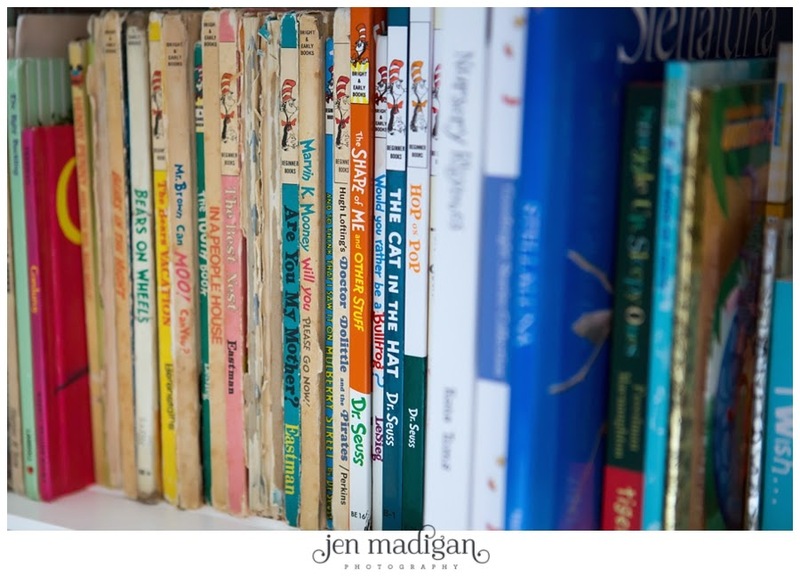 Finnley's nursery was adorable, and I especially loved the book collection, some of which were Patrick and Kaley's as children.